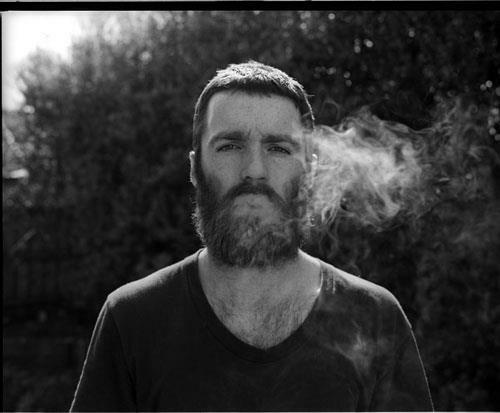 I very rarely post covers but Chet Faker’s “No Diggity” is just too cool to ignore. Chet’s scratchy voice achingly lays out the verses with a relaxed smoothness adds another dimension to a track that has probably been played to death by anyone over the age of 30. The music is more stripped down than the 1996 classic, with just a synthesizer and some beats, which adds to the laid-back vibe of 2014 version. Chet keeps the essence of the track intact while adding enough of his own personal stamp to make it fresh and original.